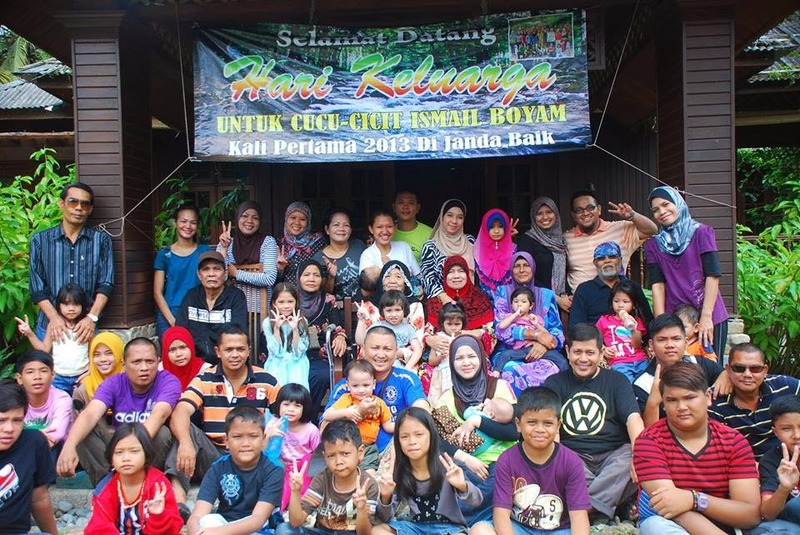 My dad was so happy to had this gathering and meet his siblings, nieces, nephews and grandchildrens. I took so many photos that I had a lot of trouble narrowing them down for this post. So I sort of didn't. Will share all photos in next photo dump post :) Till then!